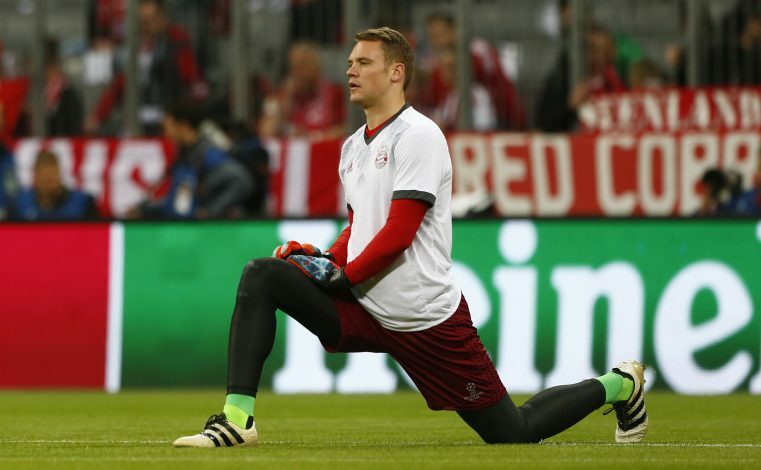 Bayern Munich goalkeeper Manuel Neuer recently picked up a long-term injury during training, which left him sidelined and in need of urgent surgery. The German was struck with a fracture in his left foot’s metatarsal whilst training with the Bayern squad on Monday. Neuer was quickly pulled out from training for medical examination that afternoon, where the club’s medical staff advised a surgery as soon as possible. Consequently, the talented shot-stopper underwent successful a surgery to set the fracture with a plate on Tuesday. 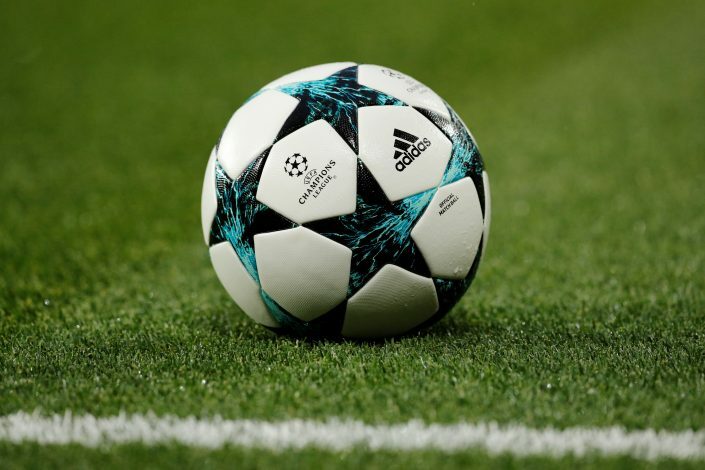 The Bundesliga giants were quick to express their delight over the successful procedure on their official website, where club chairman Karl-Heinz Rummenigge shed some light on the situation. As of now, the German international is confirmed to miss all of his side’s fixtures set till January. On the other hand, though the Bavarians have Sven Ulreich and Christian Früchtl as potential replacements for the 31-year-old, it is yet to be seen who Carlo Ancelotti picks as his side’s saviour.